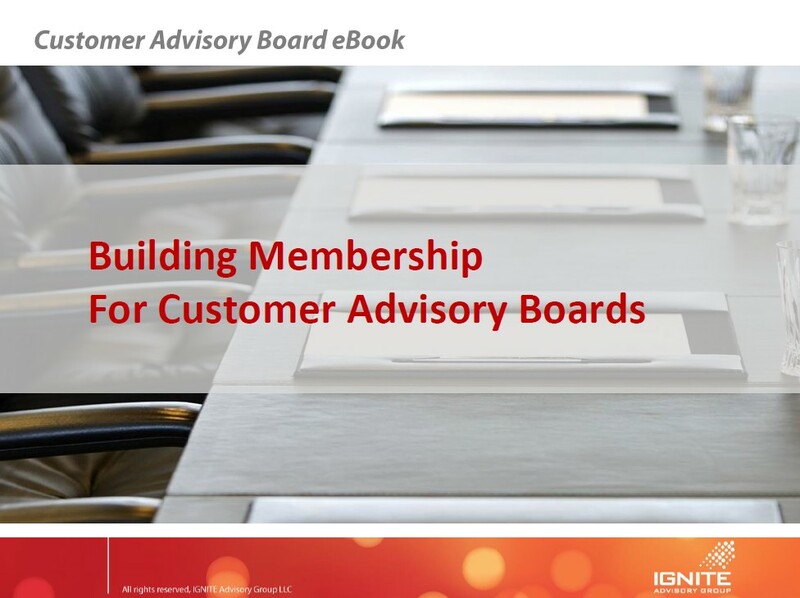 Customer Advisory Board recruitment and membership is the lynchpin to a successful client advisory board. In this ebook you will learn about the following: the 4 critical steps for effective customer advisory board recruitment, targeting the right members, the invitation process, how to use member onboarding to drive engagement and overall recruiting tips and best practices. Download the ebook.